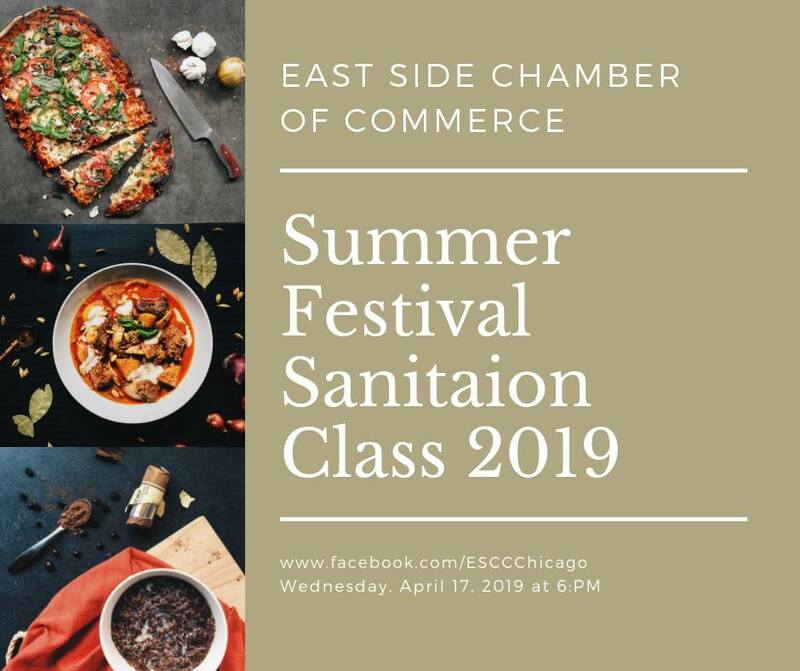 The East Side Chamber of Commerce presents this 2.0-hour course that is required by Chicago Health Department for preparing food for neighborhood FESTIVALS, outdoor special events, or any other temporary outdoor food event. This class is required each year. At least one certified person must be in your booth at all times. So it’s recommended each biz get two, so you can take bathroom breaks. $35 per person gets you certified with instructor Guy Trullo, from The SafeDining Association. 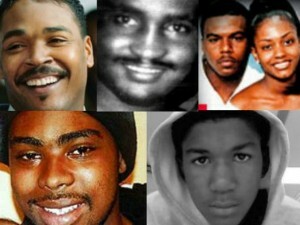 Class Location: East Side Chamber of Commerce 3501 E. 106th Street, in the Community Room Lower Level in the U.S. Bank. YES, you CAN park in the lot. Enter on Avenue N for access to parking lot; class sign will be posted on door. Students should plan on 2-week lead time for certificate processing. Questions? Call Martha at 773-721-7948 or email at eastsidechamber@sbcglobal.net.